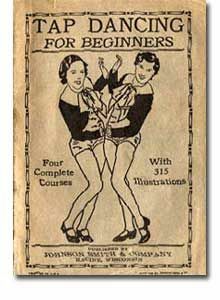 Fancy Learning to Tap Dance? Feeling Inspired to learn to Tap Dance after watching the wonderfully hilarious Horley Footlights Production of ‘Stepping Out’, or just fancy getting fit and dancing? Beginner and Intermediate Classes commence on Monday April 1st (no this is not an April Fool!) at The Old School Horley. Beginners class will be from 6.30 – 7.15 and Intermediate from 7.15 – 8.00. Cost is £5.00 per session. The teacher is Denise Cook who played Mavis the teacher in ‘Stepping Out’. She can be contacted on 01295 688382/ 07566 210187 or denisemcook04@gmail.com. This entry was posted in Villagers and tagged tap dance on March 27, 2019 by thehorleyviews.